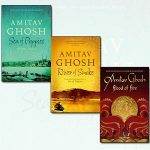 If you love reading and are in search of good Indian books penned by Indian authors, then we have a short but a great list for you. 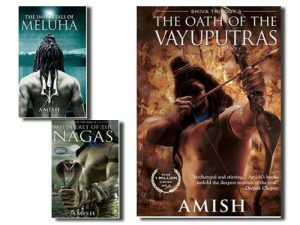 The Shiva Trilogy consists of 3 books – The Immortals of Meluha, The Secret of the Nagas and The Oath of the Vayuputras. Based on humanity’s win and evil’s defeat, it is a magnificent piece of mythology merged with fiction. It gives a glimpse of all the known Hindu mythology characters in their human form. You need to read it with a ‘what if he/she was a human’ thought in mind. The book by Chitra Banerjee Divakaruni is about the fictional account of Mahabharat from Draupadi’s point of view. The book concentrates on how Draupadi since her childhood suffers from the agony of being born in a patriarchal society. It tells how her only brother was her only friend. Her marriage, her complicated friendship with Krishna, her days of exile in forest and her admiration for one of her husband’s deadliest enemies – The book has it all. 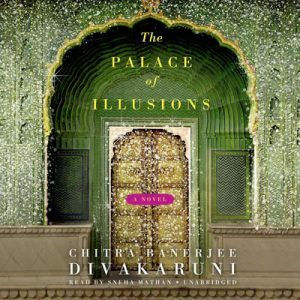 The Palace of Illusions is regarded as a ‘feminist interpretation’ of Mahabharat. 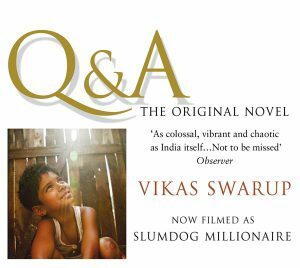 This is the book that inspired the Oscar winner film Slumdog Millionaire. The main protagonist’s name Ram Mohammad Thomas raises eyebrows about the book. He has three names representing three religions, because he never came to know to which religion his parents belonged. His story travels from being a waiter to winning the biggest quiz show in the nation only to later get arrested with the accusation of cheating. The real saga of his life begins when he narrates his life’s story to the police explaining how he learnt the answers to the questions asked in the quiz show. Recollecting the horrific events during the Partition of India in 1947, Khushwant Singh explained the pre-partition and post-partition scenario by giving a human dimension to the happenings in his book. He narrated the story based on a fictional village at the Indo-Pak border – Mano Majra. 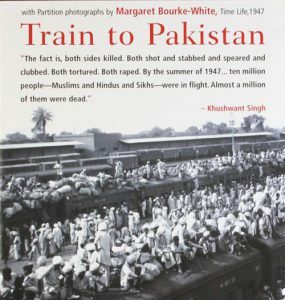 Right from describing the friendship between Sikhs and Hindus before 1947 to the enmity that led to a bloody massacre during partition, Train to Pakistan is a story that knocks a reader’s morale. The Opium War or the great Anglo-Chinese War fought between Britain and China during the 1830s is the backdrop of the trilogy. The name ‘Ibis’ comes from the name of a ship in the story that starts from Calcutta for Mauritius but faces a natural calamity and a mutiny on board. The historical-fiction also depicts various characters hailing from different cultures – Peasants from Bihar, Landlords from Bengal, Businessmen from the Parsi community, English Officials and more.